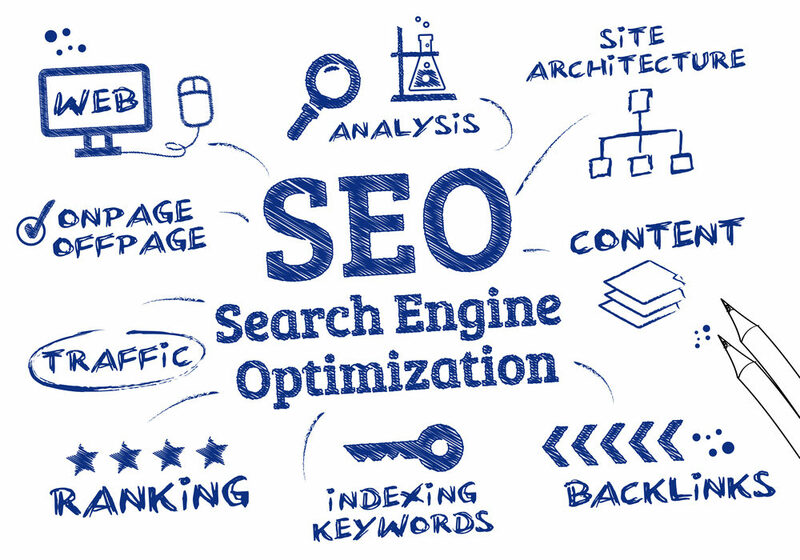 Search Engine Optimization, or SEO, are terms being thrown around a lot these days, and are often included in most marketing plans. However, their wide-spread use and adoption has not made the craft any more understandable or easily applicable to the modern business. Despite a general acceptance of what it entails, very few marketing agencies are engaged in regular testing, research, and staying up-to-date on best practices. They more likely to throw a bunch of different tactics at your site hoping that something sticks before you catch on to the game. What Does Ranking at the Top Do if You Don’t Get New Business? We integrate what is known as Conversion Rate Optimization (CRO) practices – meaning, we want your new website visitors to actually take action, not just take a look at your nice design and then move on to someone else. There are many SEO companies out there that focus on ranking your business for keywords, we focusing on ranking your business for keywords that matter. What’s the difference? Ranking at the top for a bunch of random keywords by itself is a glamour metric. Ranking at the top for keywords that bring you new business, that’s a metric that matters. Often times your target becomes clear with proper research, testing, and lessons learned. Contact us today to learn more about the process and we’ll schedule a quick Q & A session.